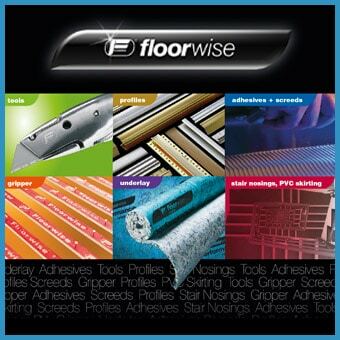 Floorinsite brings you the latest innovations and new product launches from manufacturers and distributors of trade tools, accessories and hardware products. FEIN Floorcraft Flooring Tool fits the FEINest floors! Celebrating the best in Construction in the South West – Enter today!